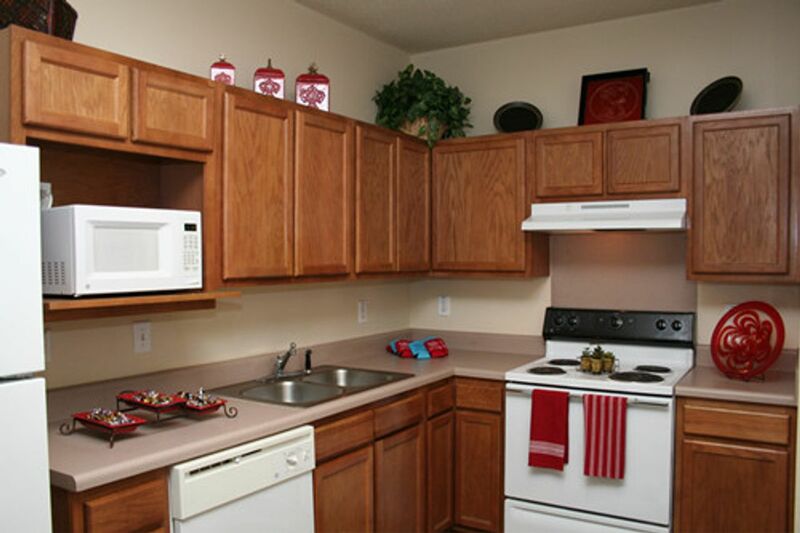 Stroll out of Pointe at Troy to find everything you need on your doorstep. Wander across the street to use Troy University’s library and bookshops. When you want to head beyond campus, your new neighborhood has a lot to offer. Try the pulled pork at Hook’s BBQ, or if grilled meat isn’t your thing you can try one of the many restaurants around Old Highway to find something to entice your tastebuds. See a photography exhibition at the Johnson Center For Arts, which has a building as attractive as its art. Cool down from the hot Alabama summers with a picnic and a dip out at Pike County Lake. 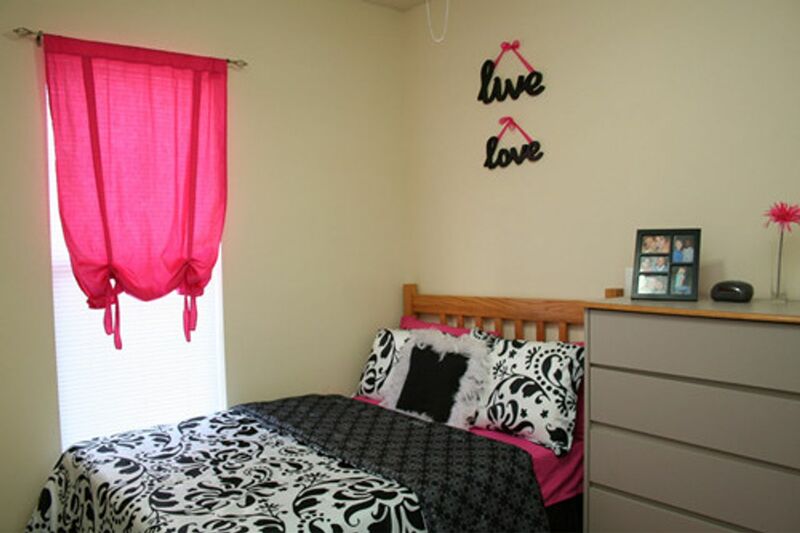 Move in to Pointe at Troy and you’ll get the best of both worlds. 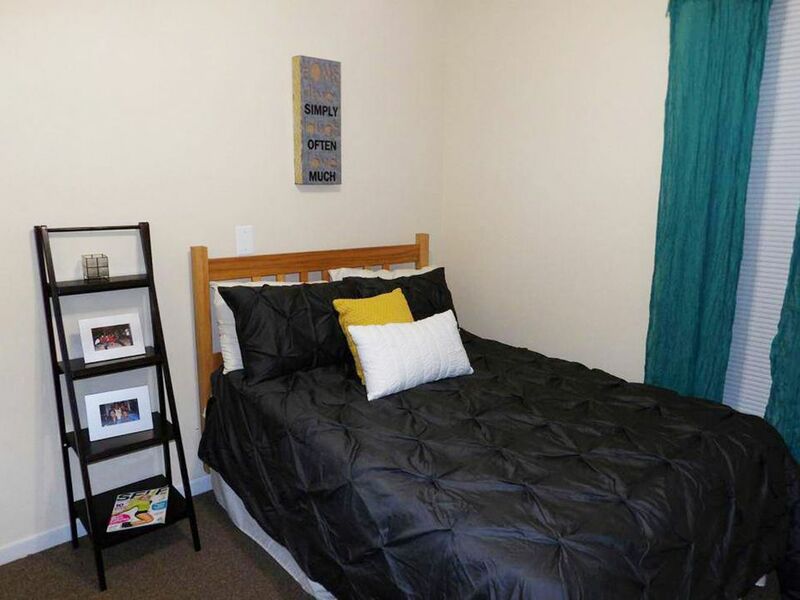 On the one hand you’ll have the convenience of being close to the Troy University campus, as it’s less than a 10-minute walk and just across the street. Pointe at Troy is also on the route of the campus shuttle bus. You’ll also have the freedom of living in your own place, equipped with perks like an outdoor pool and a sand volleyball court. Get to know your new roommates as you hang out in the games room or watch the TV show Girls on cable in the lounge. On Troy’s many hot days, put your swimmers on and chill out on the sundeck. When you’ve made dinner in your well-equipped kitchen, head to the clubhouse to check your Instagram with the Wi-Fi. If you don’t want to cook once you’ve worked up an appetite, stroll over to campus to eat at Moe’s or Herb’s Place. When you are looking for something more active, Pointe at Troy has its own private fitness center. Relax after your workout with a long shower in your private bathroom, or by reading a novel on your balcony. Your home comes fully furnished, so your gym gear can go straight into the full-sized washer dryer for next time. There is lots to explore in Alabama, so if you have a car you can make use of Pointe at Troy’s parking facility. You don’t always have to head far afield for an adventure though, because your new community is known for its exciting social events. Go to bed feeling safe and secure, as your apartment complex is gated too. We couldn't find a room that matches your preferencesView all Private Room in Pointe at Troy.